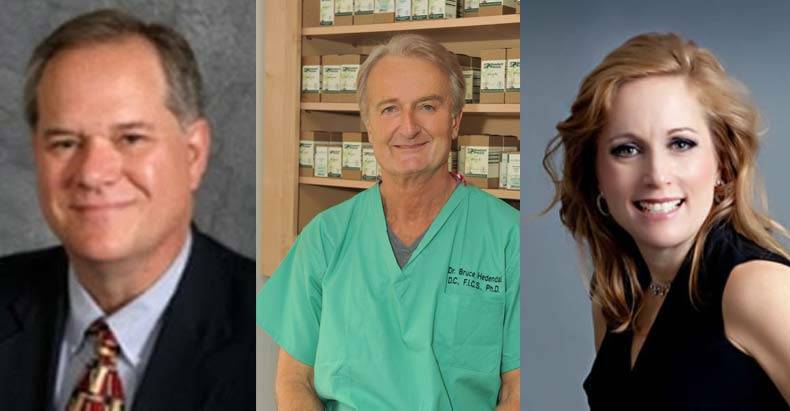 In the past several weeks, a number of controversial natural health doctors have died under mysterious circumstances. Some of them have even had recent encounters with federal agents and bureaucracies. Two weeks ago, the string of mysterious deaths began when Dr. Jeff Bradstreet MD was found in a river with a gunshot wound to his chest. The police claim that the gunshot wound was self-inflicted and that the death was a suicide, however, Bradstreet’s family suspects foul play. In just one week, the page has already managed to raise over $25,000, many of those donations coming from former patients who were helped by Dr. Bradstreet’s controversial treatments. Another death came on Fathers Day, June 21, when Dr. Bruce Hedendal DC Ph.D., of the Miami area, was found dead in his car with no explanation as to how it happened. As of right now, there are even fewer details about the circumstances surrounding Hedenal’s death as there are about the death of Bradstreet. To make matters even more suspicious, both doctors have had run-ins with the feds due to their unconventional treatments, which had been known to help people. In fact, just weeks before his death Bradstreet’s office was raided by the FDA. If two dead doctors in the same field, and same region of the country in such a short time span was not suspicious enough, Dr. Teresa Sievers, another natural health doctor from Florida, also died under mysterious circumstances earlier this week. According to Sievers’ website, she also specialized in holistic health treatments. She was allegedly murdered by an unknown attacker in an upscale neighborhood that experiences very little crime.